Situated right in the heart of the heel of Italy’s boot, the wine region of Salento, is - understandably - the envy of the world. This is a part of the country which benefits from a long, warm growing season, and in which the beautiful Negroamaro grapes are cooled by the brisk winds blowing in from the Adriatic; a perfect combination for fruit which really packs in mountains of flavour and character, and which allows the winemakers who call Salento home to produce wines which are truly primed to blow your socks off. It’s in the Salento village of Novoli that we find the Cantine de Falco winery (which has NOTHING to do with Falco, the 80’s pop star who, coincidentally, is still very much big news in Italy), an operation which has been delivering the goods for fifty years, and which has been partly responsible for introducing the seductive charms of Negroamaro wines to the wider world. 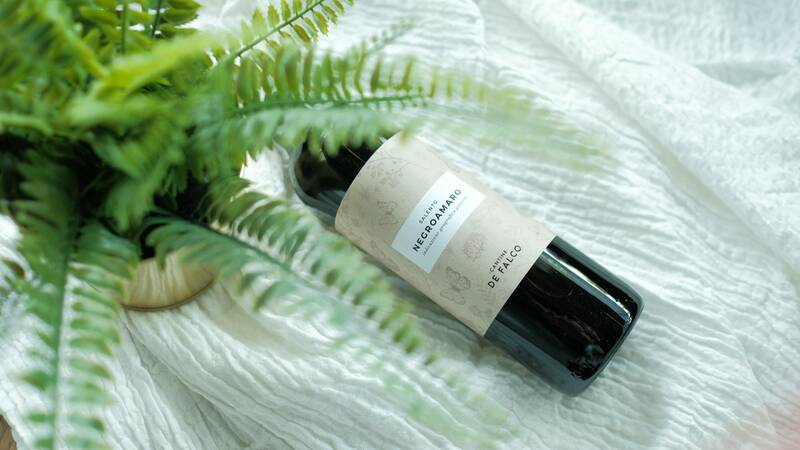 Negroamaro is a grape not often seen on Australian shores - its home is in the south of Italy, where it produces deeply coloured, richly flavoured wines, full of character and power. This is loaded with dark berry fruit and a note of bitter chocolate, balanced out by pepper and savouriness. There's ample oak, with flavours of tar and vanilla, and the texture of the wine is dense and intense, with plenty of acid and tannin. This is a modern expression, so the fruit certainly dominates, but it's well balanced and carries the power well. A wine for cool evenings and rich dinners! 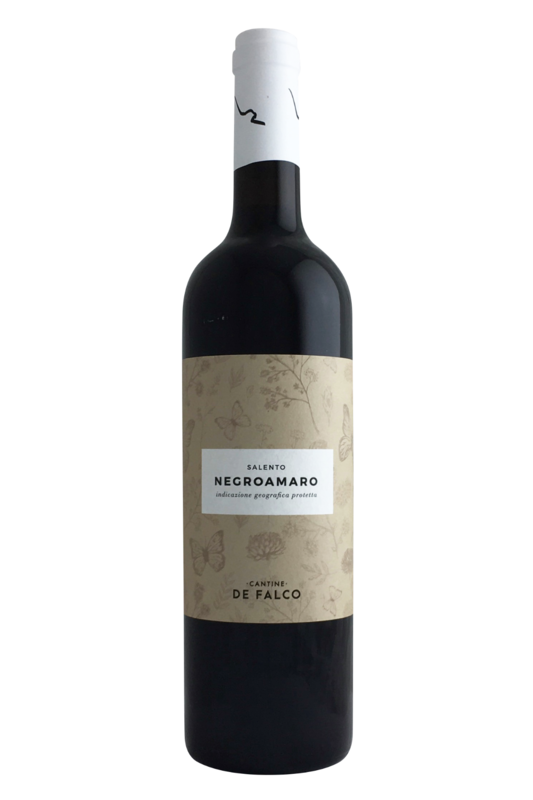 Negroamaro is a grape not often seen on Australian shores - its home is in the south of Italy, where it produces deeply coloured, richly flavoured wines, full of character and power.